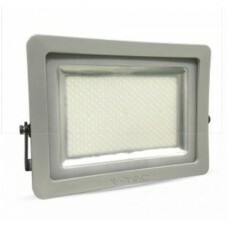 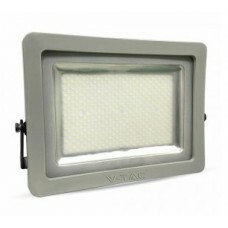 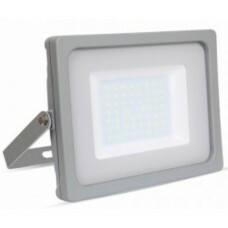 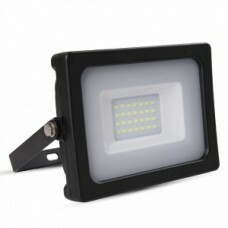 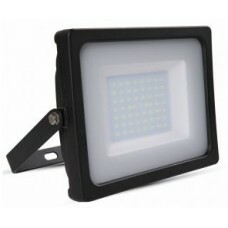 At Energy Saving Online we have a wide range of LED floodlights to choose from. 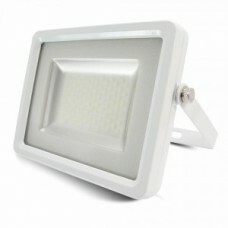 Save a small fortune on your lighting costs with low energy saving LED floodlights. 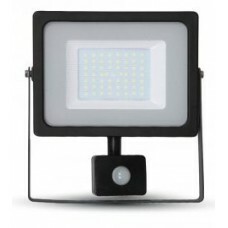 These LED floodlights produce the same amount of light as a standard 100 Watt, 200 Watt, 300 Watt, 500 Watt, 800 Watt and 1000 Watt halogen floodlights but use only a fraction of the electricity (10 Watt, 20 Watt, 30 Watt, 50 Watt, 100 Watt, 150 Watt, 200 Watt, 300 Watt and Motion Sensor models) saving you up to 90% on your electrical use. 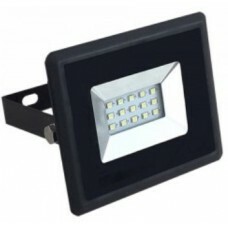 These LED security floodlights are great value and easy to install just like a standard halogen floodlight (These floodlights have no need for an external driver or transformer) and are ideal for residential or commercial use. 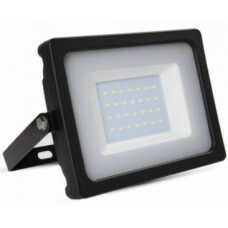 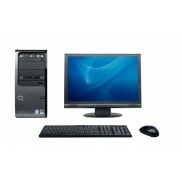 For use at home, work in the garden, drives, pubs, restaurants, car parks and more. 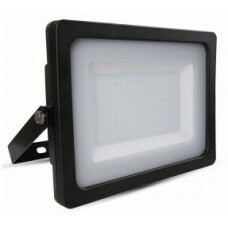 LED floodlights make excellent and cheap replacements for your existing floodlights and will last you years saving you a great dela on your electrical and replacement costs. 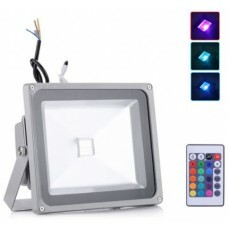 These LED security floodlights are also all available with or without a PIR motion sensor for added security and can provide either Warm White, Natural Cool White or Daylight White light colours.